Happy Independence Day! July is here. Families around NYC will get to enjoy a three-day weekend of fireworks, hot dog eating contests and barbeques. But, that’s not all. There is another celebration for kids, young and old, to look forward to this month. It’s Harry Potter’s birthday. That’s right. It’s time to eat a slice of cake to mark the birthday of the hero that gave Lord Voldemort a wizardly thumping. 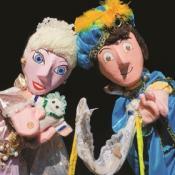 This week is full of festivals and activities so without further adieu–here’s the week ahead. Rock, Rock, Rockaway Beach, Summer breeze makes me feel fine. Hot town, summer in the city. Summer Summer Summer- time. There's no way it will be a "Cruel Summer"! 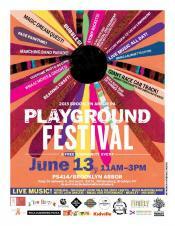 Schools finally out and everyone can jam along to the festivals, parties and dance lessons happening all over NYC. I took the liberty of starting things off with the lyrics above, feel free to insert your own summer jam at any of the fun events below! Here are this weekend's picks. Perched high atop a hill in Fort Tryon Park (one of NYC’s most underrated outdoor spaces), overlooking the Hudson River, stands a majestic building that looks like a castle or monetary, as if it is out of another time or place. 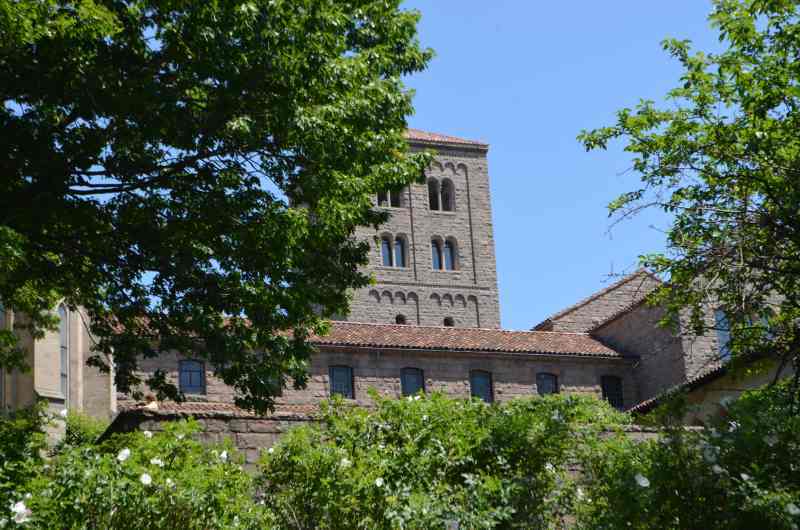 It is The Cloisters Museum and Gardens, home of Metropolitan Museum’s Collection of Medieval European Art. Going to professional sporting events these days with the family can be wrought with anxiety and questions. Are the tickets too expensive? How long until the kids start begging us for $12 hot dogs and $8 sodas? Will we be able to see any of the action from our seats? Will we be seated in front of loud mouths who have had too many $10 beers? They say they want to go, but will my kids even remotely care about the game? 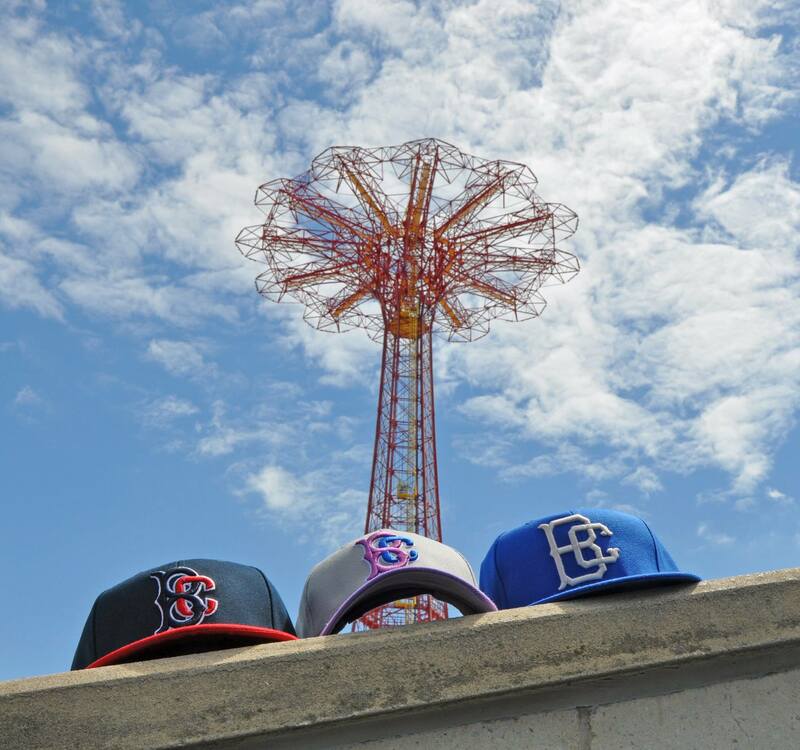 Luckily for New York City families, we have the Brooklyn Cyclones. A minor league affiliate of the Mets, the Cyclones provide one of the most affordable and family friendly sporting environments in the Metropolitan area. With temperatures beginning to climb–and weeks to go until your family heads out of town on vacation–grab your bathing suit and towel and check out these outdoor adventures this summer. Although we live in an urban jungle for most of the year, come summer, our city is full of options for getting wet and having fun. From pools to splash parks to twisting and turning water slides, here are our recommendations for the summer ahead. This is the last full week of June. Can you believe it? School’s out and summer vacation is in. As June winds to a close, we’ll be enjoying several nature activities, getting our feet wet with some kayaking in Staten Island, enjoying puppet theater and celebrating the joys of diversity in the city. So don’t wait until the fourth of July weekend to enjoy all of the great family activities around the city. Get outside and let us know what great adventures you’ve gone on with your family. Ahoy Matey's! This weekend is filled with boating and sea life fun. The iconic and spectacular Mermaid Parade happens in Coney island on Saturday. The 6th Annual North River Historic Ship Festival happens all weekend long on the Hudson River. Or head to Hunts Point Riverside Park in the Bronx for the 11th Annual Fish Parade and Summer Festival. 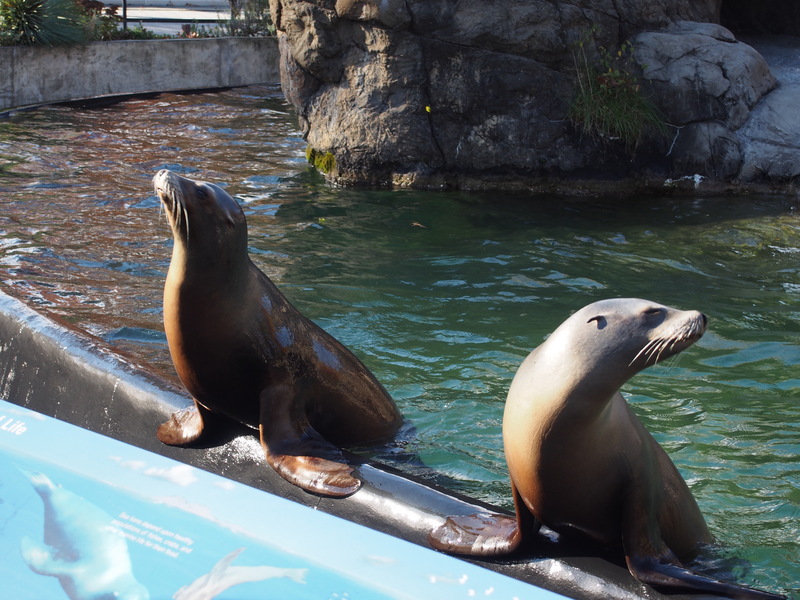 If you haven't got your sea legs on then you can go to the Staten Island Zoo to meet Atka the wolf, or enjoy some family circus time at the Brooklyn Bridge Park. Whether you're splishin' and a splashin' or sticking with dry land you're bound to have a great weekend! Here are this weekend's picks. Many New Yorkers consider the West 80s the heart of the Upper West Side. This iconic neighborhood has just as many residents as it does businesses and it’s always bustling with people with plenty of things to do. There are a number of attractions, stores, restaurants, playgrounds and indoor spaces to keep you busy and coming back time after time. For most born and bred city dwellers, the Upper West Side truly does not begin until you’re in the West 70s. And for those same die-hard New Yorkers, the West 70s have become more like Times Square North rather than the cozy, quaint neighborhood of yesteryear. Regardless, for families looking for activities to keep their young ones busy while giving them a true sense of a historical NYC neighborhood, there are a number of must-sees in this part of the borough that make this neighborhood very desirable, from top-rated restaurants and bakeries to great play spaces in both Central and Riverside Parks and the entrance to the American Museum of Natural History. Following are some of my favorites of the area. One of New York City’s most popular neighborhoods is the Upper West Side. Each section can sometimes feel like its own city within the city. A lot of born-and-bred New Yorkers will tell you that the Upper West Side technically doesn’t begin until you get into the West 70s, but many say it begins on West 60th at Columbus Circle. I’m in the latter group! I love this neighborhood, referred to in real estate lingo as the Lincoln Center area, mainly because Lincoln Center is located in the middle of the neighborhood. You have a nice mix of what I’ll call traditional and cultural New York City landmarks, great indoor spaces, the beginning of Central Park, as well as family-oriented restaurants and shops. Summer officially begins on June 21 with the Summer Solstice. Although most families in NYC get an early start on their summer activities with Memorial Day, this is the day that truly begins the season. Families can expect lots of activities this week from musical festivals to mermaid parades. Also, once the summer officially begins, you also know that the July humidity is just around the corner. So be sure to get your shorts out, your air conditioners installed and enjoy a fantastic summer with your family. I love it when you call me Big Poppa! Celebrate dad and family time in some of the best possible ways this weekend. 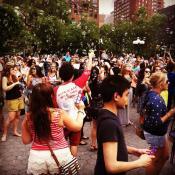 There's the ultimate bubble battle taking place in Union Square Park. A vintage baseball match at the Bartow-Pell Mansion Museum. Or have some transportation fun at the New York Transit Museum's birthday bash where everyone can enjoy riding their vintage trains! Travel back and party "1920's style" at the Jazz Age Lawn Party on Governors Island or just head to one of the many fun concerts happening. Happy Fathers Day to all. Here are this weekend's picks. 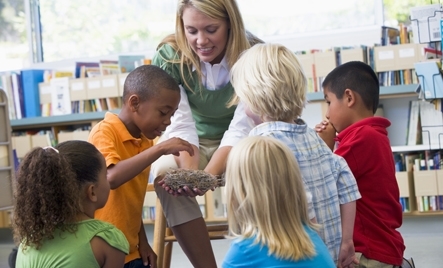 Choosing a care-giver can be complicated, challenging, and emotional. Doing so while living far away from family–as many New Yorkers do–and while living in a city that offers options galore can be especially difficult. 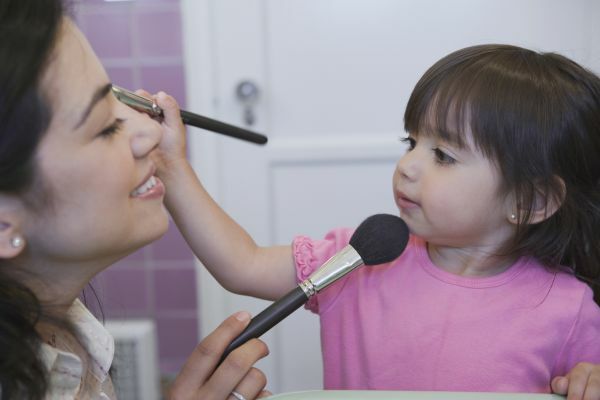 With help from SmartSitting, a relatively new babysitter and nanny placement service in the city, we’re here to set you up for success as you make this very important decision. 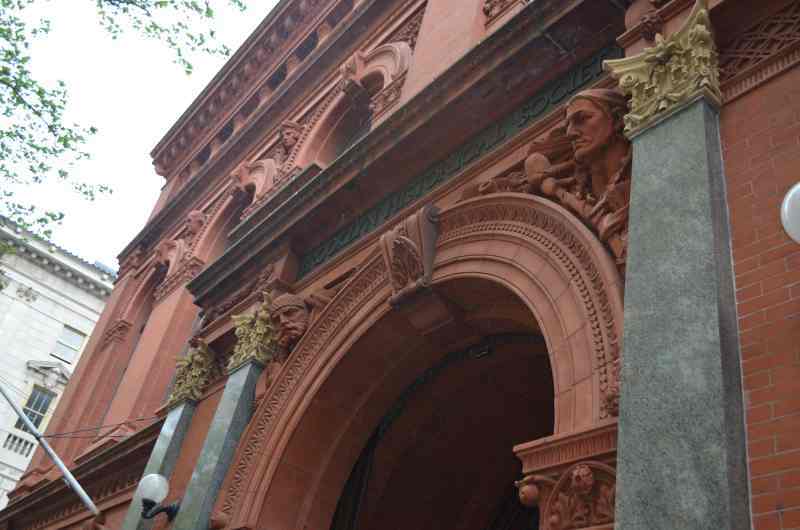 Just off the bustling part of Downtown Brooklyn stands the beautiful home of the Brooklyn Historical Society, where visitors can get a glimpse into the past of Kings County. The museum’s intimate spaces and focused exhibits make this a great destination for people of any age interested in New York history. Iron animal-shaped trellises line the pathway of the park entrance to the Prospect Park Zoo. The thick vines curling around the chameleon, the snake eating the frog, the fish heads, and the octopus that straddles the path give the sense of entering the backyard of an eccentric animal-loving billionaire. And that’s just what the zoo feels like: your very own menagerie, right in your backyard. The grounds are small enough to cover in one trip, but the well-curated exhibits and clever use of space make it a delightful exploration. There are plenty of indoor displays and fewer visitors in the colder months, so a winter trip to the zoo is a great chance to get up close and personal with the animals. As kids all over the city–and their parents–count down the days until the end of the school year and the start of summer, some parents have more than barbeques, s’mores, and bug spray on their to-do lists. Indeed, based on research which shows the average child loses one to three months’ worth of learning in both math and reading during the summer months, more parents are asking themselves how to prevent learning-loss and, ideally, how to keep their little students on a path towards academic excellence until school resumes in the fall. The second week of June brings us more great outdoor events. But, that’s not all. This weekend is also Father’s Day, an excellent time to go outside and enjoy the simple pleasure of being a parent–you deserve it. As school starts to break for some, we’re starting to see more activities take place during the week. 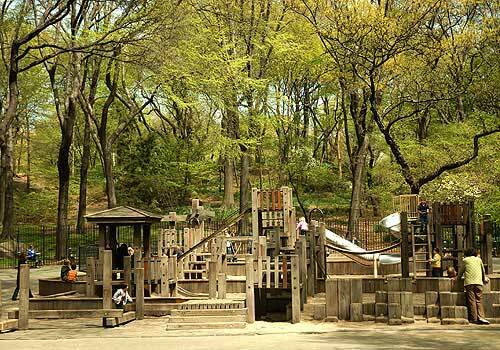 NY Parks is hosting a series of summer events at multiple parks throughout the city. So be sure to get outside, do yoga with your kids and enjoy all the great summer activities. This weekend is what makes New York so special. There are festivals, parties and tons of cultural and food events to tie everyone together. It's like one big huge block party happening in NYC! The 14th Annual Egg Rolls and Egg Creams Festival is happening at the Museum at Eldridge Street, fusing together Jewish and Chinese communities with tons of food and fun! The Big Apple Barbeque Block Party is taking place in Madison Square Park. City Island in the Bronx and Forest Hills Queens are hosting arts and crafts fairs complete with food and family fun. Not to be outdone by the party in the streets, the museums are turning it up this weekend. The Staten Island Children's Museum is having a carnival and science spectacular and the Museum of Chinese in America (MOCA) is having a Dragon Boat Family Festival. There's so much more to see and do this weekend. Here are this weekend's picks. It’s a situation almost every New York City parent has experienced: It’s 8 pm on a Friday night, your child spikes a fever, and you want a doctor to have a look, “just in case”. Or perhaps it’s a Monday morning, you have a day full of meetings, and cringe at the thought of waiting in your pediatrician’s waiting room–along with every other child who got sick over the weekend–for an hour, or longer. Even the happiest New Yorkers feel the need to escape the hectic bustle of the city from time to time—the seemingly endless rush of traffic, the noise, the smells, and the too-close quarters. But trying to find an easy place to get away can be difficult and time-consuming, especially with small children in tow. 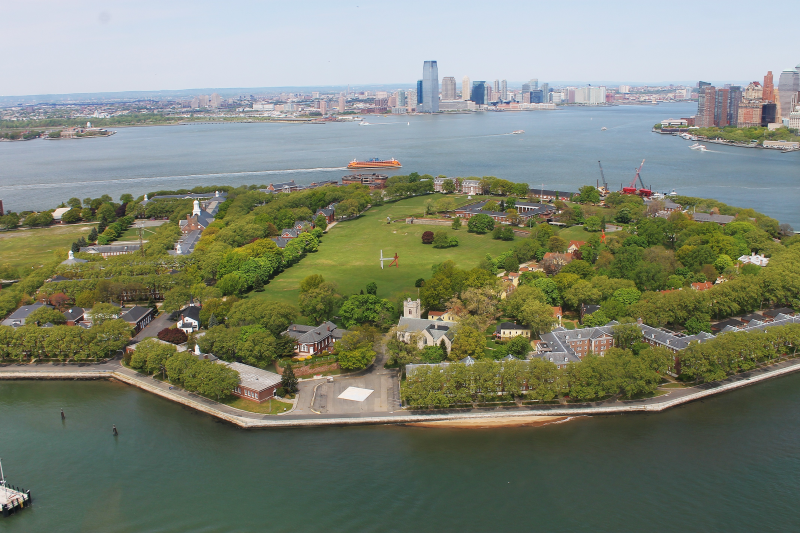 Fortunately, Governors Island, off the southern tip of Manhattan, is the perfect getaway for New York families who feel like they’ve seen it all. The ferry to Governors Island leaves from a port right near the Staten Island Ferry, and is easily accessible by public transportation. 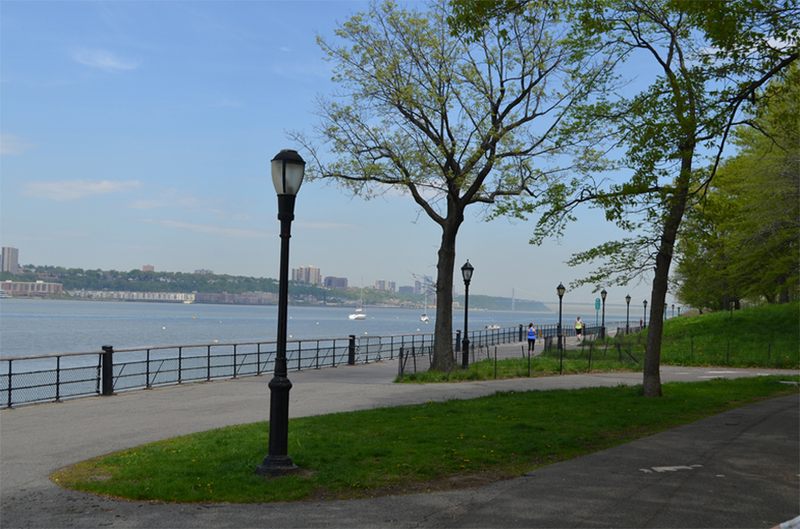 Riverside Park has been a comfort zone for city dwellers for generations. Rather than attempting to overcome its “second place” status in regards to Central Park, this area thrives on its place in the neighborhood. 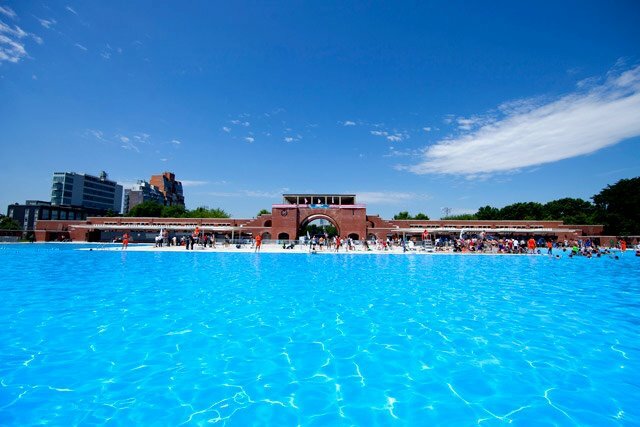 Its unique size, shape and make-up pleasantly blend together and is an excellent place to take the family as the weather warms up. The first full week of June has official begun. And with it, we have lots of exciting outdoor activities to enjoy. This week, we’ll be celebrating Chinese and Jewish culture with a block party in lower Manhattan, enjoying music and dance in Red Hook, learning what it takes to be one of Marvel’s Avengers and helping our kids to create self portraits. But those are just a few of our picks for the week ahead. So take a look at the activities below and let us know how you spent the first week of June’s summer season.